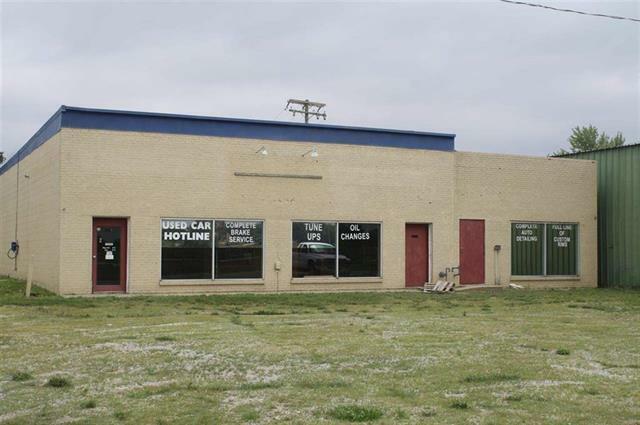 Built in 1972, this commercial building has hosted a number of commercial and retail businesses including auto/truck repair shop and a used car dealership. Currently used as an auction center with a large number of customers attending every Saturday evening. The building is located on a frontage access road on US Highway 50. An ideal location with highway frontage road access from US Highway 50 where the last highway survey (2016) indicates more 11,900 vehicles and 1,320 trucks passing this location each day.